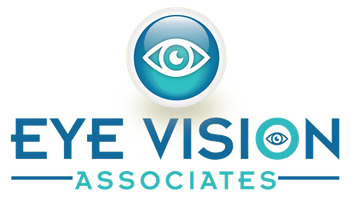 Eye Vision Associates has been a provider of high quality eyecare for over 50 years. Through the years, we have watched your families grow and we are now honored (and a little amazed) to be caring for your grandchildren! As you know, we have grown too. 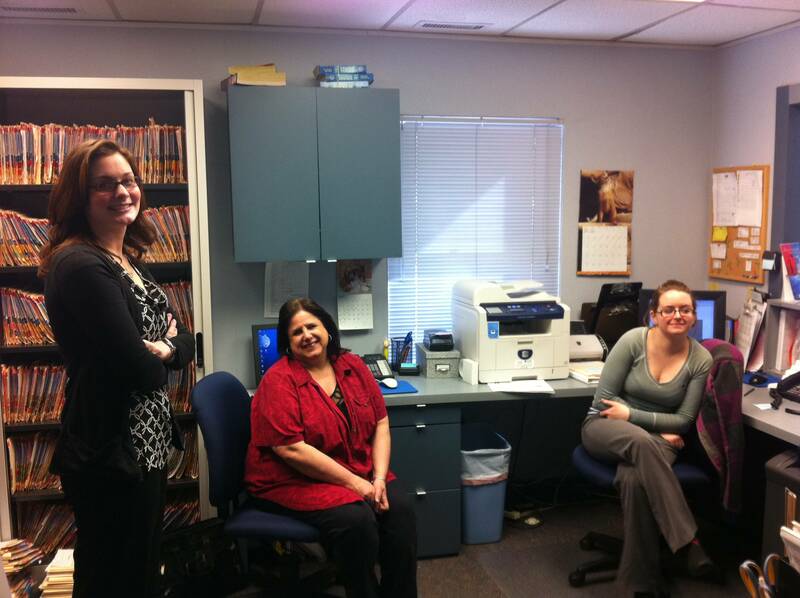 By way of your loyalty, kind words and referrals, we are now 5 doctors strong and are able to constantly expand the services we are able to offer our valued patients. 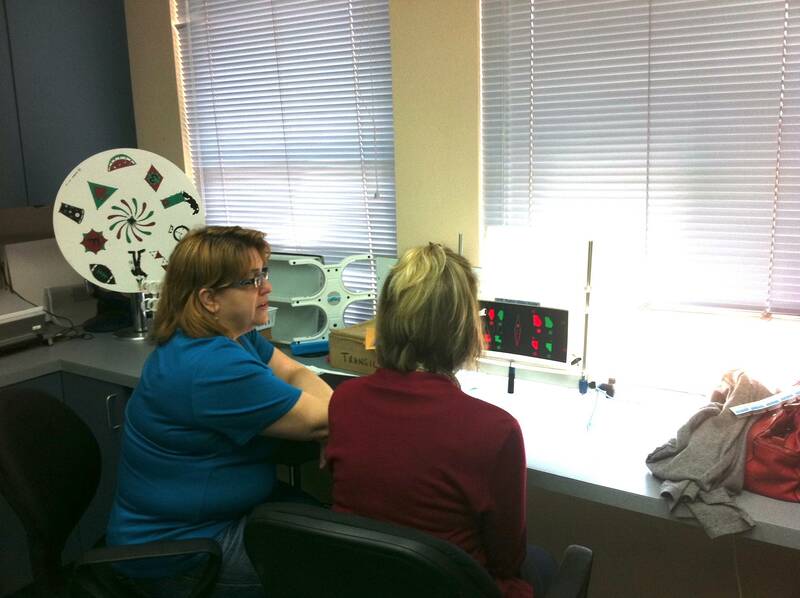 We are proud of the difference our pratice has made in improving the quality of life of many of our patients, particularly in our vision therapy and low vision clinics. 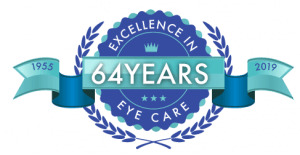 We promise to continue to always strive to provide only the highest quality in care and services and look forward to serving you in the future. 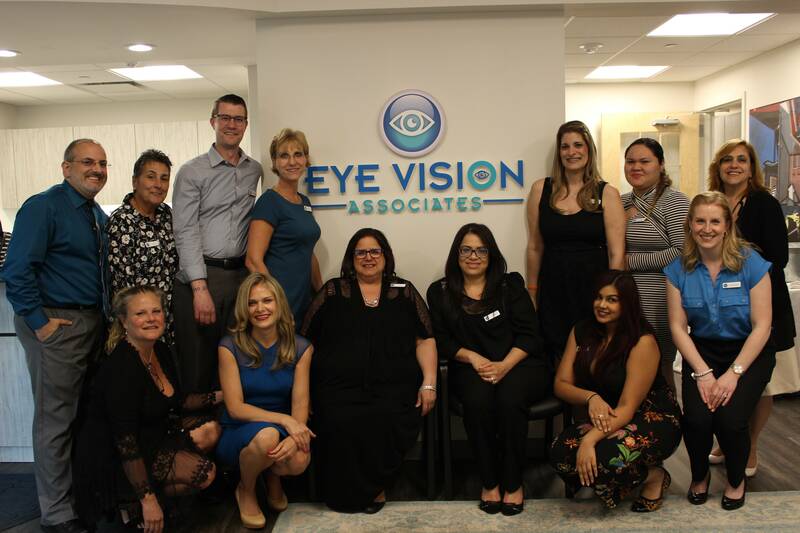 Our eye exam team in Nesconset is located only minutes away from Lake Ronkonkoma, Smithtown, Lake Grove and Holbrook, NY.